Microsoft will end the final free Windows 10 Upgrade program on the 31st December (2017) ← Readycrest Ltd.
Microsoft offered Windows users a free upgrade to Windows 10 back when the operating system was released. The official free upgrade offer hasn’t been available for more than a year, however customers who use assistive technologies were still able to upgrade. 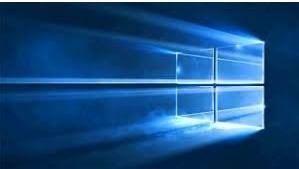 The ongoing free upgrade offer was implemented for anyone who wanted Windows 10 for its enhanced accessibility features. You won’t be able to get the free upgrade to Windows 10 in this way after December 31, 2017.